I realize that it’s pretty late in the year to be discussing my annual report from WordPress.com. The fact that I found it pretty late and then forgot to actually look at it when I did, should hopefully explain why. If that explanation doesn’t fly, then how about this. As the end of the year is rapidly approaching, I’m looking at my progress and thinking about how to improve for next year? You might be (secretly?) wondering why am I sharing my 2015 stats here…perhaps you’re even thinking…hmmm…other than vsajewel herself, does anyone really care about vsatip’s website stats from 2015? My answer to you would have to be a resounding YES!…at least I think so. Who Actually Cares About These Stats & How Do They Relate to Google Page Rank & Keywords? I think I can state quite positively that my Dad will be interested in these stats. Because he’s either my #1 or #2 reader. Also because he writes his own blog on Weebly too. I wrote one of my most popular posts about his website here. In addition I think my husband is interested…he (hopefully) occupies the alternative #1 or 2 spot that Dad does not. I could be wrong, but I think I have at least one very close friend who reads my blog too…possibly even 2! Sadly, WordPress.coms stats aren’t very sophisticated so I really don’t have a clue if anyone that I actually know, reads anything that I write! Even more sad is that I still don’t have a clue as to how any of these stats might relate to Google page rank…or of they even do at all. Unfortunately, while overall, the help and support and even the training opportunities within WordPress.com are really pretty great…nowhere around here is there anything pertaining to Page ranks or use of keywords. I’m not sure if that’s because these topics are too basic, or too advanced, or maybe too practical? So, yah…I guess…that basically all the people I know for sure who are really interested are the previously mentioned solid 2. But for them,(and especially for my Dad) sharing my report this way is infinitely better than the alternatives. (You know what I’m referring to Dad…the ubiquitous shared Evernote note!) I’m still new enough to WordPress and to blogging to not have a really great feel for if there’s anyone else in the world I know that will actually ever read this. But that’s OK too. It turns out that I get a huge sense of satisfaction out of having random strangers find and read the things I write about. I think because they’re interested…whereas, if my family (excluding Dad and hubby of course) were to actually read my blog, it would be purely out of a sense of obligation…because no one in my family cares one iota about mobile technology and apple stuff! And everyone knows that you definitely don’t want to be indebted for any reason at all to your annoying siblings! vsatips is all about learning stuff…and I’m learning every moment of everyday! So after reading my report and comparing the numbers to the prior year…which, btw, was the year I began this blog…I thought a little more about me and my goals. After all, isn’t that what reports like this are intended to do…get you thinking? Actually, I did A LOT of thinking today. In the upcoming days I’ll maybe be sharing more of those thoughts…seriously though…I probably won’t. Because, while I always intend on doing stuff like that. All it takes is for some shiny new idea to pop into my head and, well…you know the drill. But for today and following a bit of additional research which was prompted by my report I’ve decided to focus on the 2 things that I learned about which can’t help but to improve my blogging and help other’s to find my blog. So I’ve written sort of a review for myself of what I should keep in mind prior to beginning writing any future post or page. Must Do Steps…I’ll call them. Because I really did learn some things that I think are sorta important to know if you want to be a successful blogger. I would like to share that here in the hopes that someone else beyond the 2 special men in my life will ever read this. I need to remember to always do a couple of Google searches before I begin to write to see what keywords pop up automatically…especially looking for the longtail ones…and then incorporate some of those into my title…where appropriate. Keywords aren’t just important to use in my title…they absolutely should appear in my post too as well as in the descriptions I attach to the photos I use in each piece of writing. The description of my page – that’s the little excerpt I need to write for each page or post that shows up in some search engines. The descriptions that I use for each photograph or screenshot…by the way…it’s really important to give each and every image you place on your website a name, a description and an alt description (the alt description is for visually impaired readers.) If you end up using a caption, then a keyword in that is a good idea too! This is a cool shot that my husband took of a private plane somewhere…but I forget where exactly…so I have no good keyword to use in this caption. Hopefully my Google Page Rank won’t suffer due to my lousy memory! Well, first off, to be frank…this concept isn’t entirely foreign to me. Truthfully, I’ve kind of known about keywords for years. But, I don’t think that I actually understood why they are so important until today. I watched this really interesting video on YouTube about keywords a little while ago. While it wasn’t the best explanation I’ve ever seen, and in fact there were certain places in the video that the creators seemed to stray pretty far off track (shocking, I know…I’d never do that!) That’s the main reason that I’m not linking to the video here. I mean, it really could have been shorter and definitely more succinct. But here’s the thing. 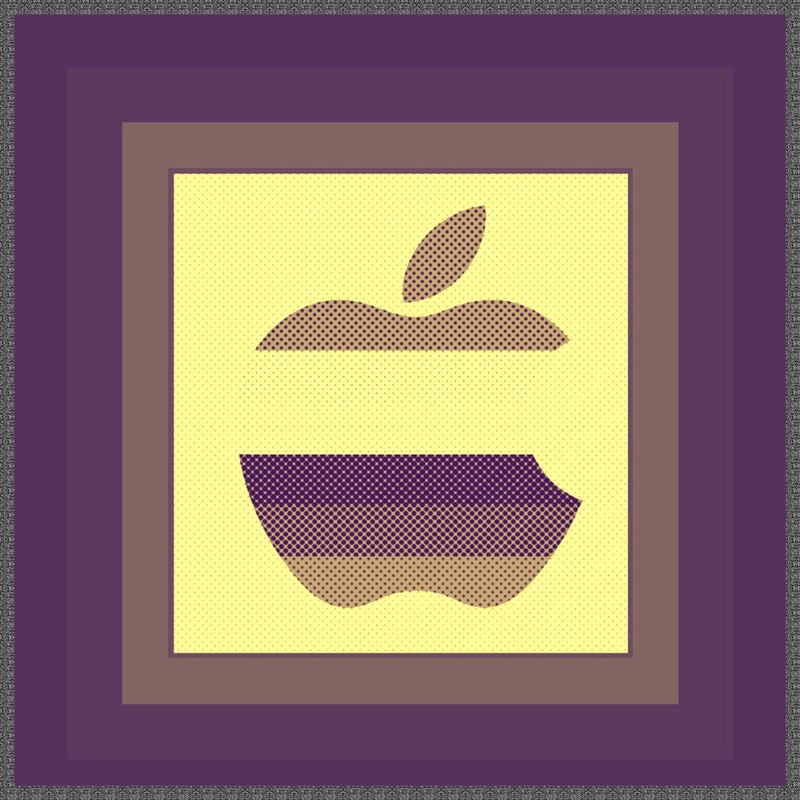 I finally really grasped a subject that had sort of eluded me up until this time…so who am I to criticize? OK fine…I guilted myself into including the link to it! I now understand that Google relies heavily on things like keywords. If you learn to use them correctly they will end up being effective for you. They can huge in helping people to find what you’ve written through their Google searches. And since that’s really where my primary audience comes from…knowing this information is even more important for me! That’s because I don’t write the kind of blog that’s creative or cool…my blog is all about sharing little tidbits of knowledge needed to solve problems. My situation seems to be unlike that of the many, many creative bloggers I’ve run across at WordPress.com. Most seem to rely a lot upon growing a network of readers. Oftentimes their readers share common interests with them. While mine do too…it’s still a little different. Most people wouldn’t be interested in reading every post I write. Because they are so device, app, service, product or problem specific. Most readers find my blog because they searched for an answer to a problem that they are currently trying to solve. Or, in some instances, they are trying to learn more about a certain topic which I’ve also recently learned about myself. That’s because most of my posts are the result of me trying to solve my own problem, or sometimes, the problem of a friend or relative. 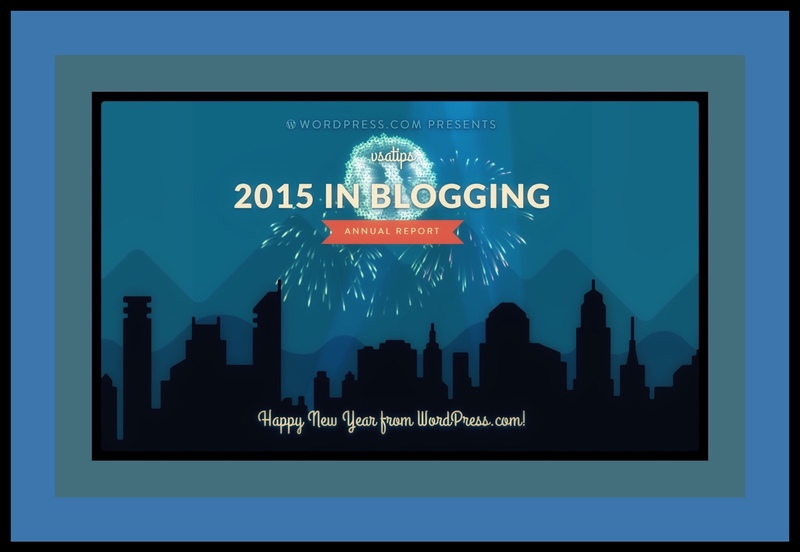 Incidentally, a while ago I participated in a WordPress University event called Blogging 201. Much to my surprise, I learned that almost all of the several hundred bloggers who were taking the course alongside me, rarely gained new visitors to their blogs via Google searches. Apparently that’s almost unheard of for new blogs…so I’m really happy to be breaking the norm in at least one way! Right now my stats tell me that I have between 65 and 95 new visitors arriving to my site every day as a direct result of Google searches. Maybe another 5 arrive from my having shared my link on Facebook or Twitter. Page Rank can be really confusing to new bloggers like me. So I’ll try to share the little bit that I’ve figured out so far. The biggest bit of news is that Page Rank isn’t really all that relevant or important anymore because Google doesn’t publish websites’ ranks anymore. They used to, but they stopped for a myriad of reasons. So no one including yourself really knows what their Google Page Rank is anymore. Does Google still use it? Apparently they do internally. But it’s used in such an extremely complex fashion that I suggest not even wasting your time worrying about it specifically. What you should worry about are the factors that Google cares about too…the ones that they determine contribute towards making a website or blog ‘good.’ Of those, there are only a few that I understand well right now. If you want to watch a great video presentation given by a Google staffer at a Wordcamp which explains the basics really well visit How to Make a Blog’s ’24 Steps to Rank Your Blog on Google’s 1st Page’. So far from what I can gather, using WordPress as your software or blogging platform does a ton of good stuff for you…ultimately making your site ‘highly rankable’. If you follow that up with writing great content, using keywords effectively and making your content easy to find…your probably 75% of the way there…if not more. Why is Making Your Content Easy to Find Important? It’s really common sense if you think about it. Blogs are generally really difficult to navigate. You go to someone’s blog and read something interesting then wonder how you can find more of the same. But most of the time you can’t! It seems to me that the #1 thing most bloggers don’t get is that structure and organization are necessary if you want people to be able to find your great content easily. I’m not very good with this either…but I’m trying. I tend to error on the side of ‘tmi’…too much information. I have menus galore….but they just keep getting longer and longer and aren’t really all that useful! So I’m trying to figure out a better way myself. All that I can say for certain is that if people can’t find your content, then neither can Google. And more of your content will be read and shared if it’s findable! Is is possible for a blog like mine to be successful on a long term basis? How should I measure my success, or stated slightly differently, how should I evaluate the success of my blog? This entry was posted in A Little About Me, Blogging, Blogging 201, Google, learn to blog, Learning to blog, Tech Tips and tagged Blog Stats, Google, Google pagerank, Google SEO, Learn to Blog, Learning to Blog, Page Rank. Bookmark the permalink.